Rep. Don Tripp from Socorro makes history Tuesday as he takes the oath of office as the first Republican Speaker of the New Mexico House of Representatives in 60 years. 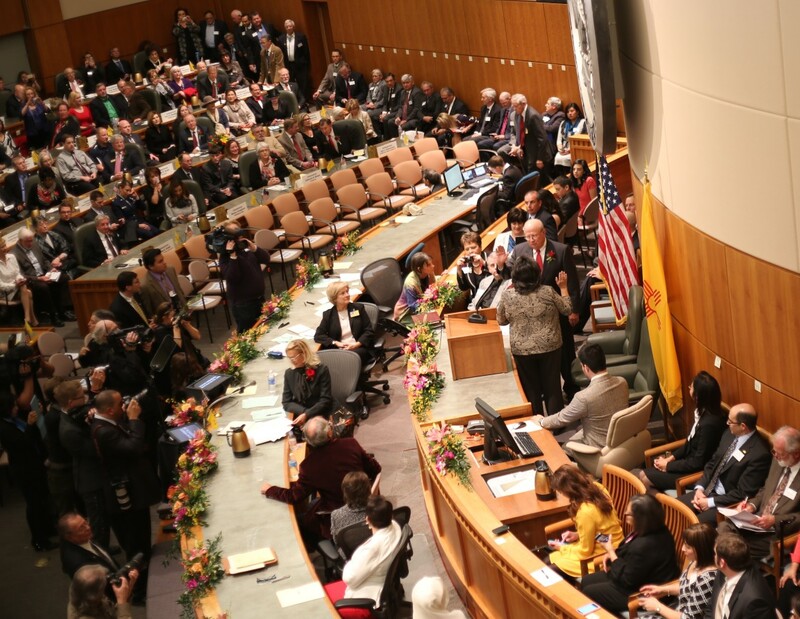 People, Power and Democracy: This story is part of a reporting partnership between New Mexico In Depth, KUNM and NMPBS that attempts to pull back the curtain on how the New Mexico Legislature works and, in some cases, doesn’t. Lobbyists reported spending $443,058 on gifts and meals to lawmakers and elected officials from May 2013 to April 2014. This year several groups are pushing for access to more information about how lobbyists are spending those dollars.